Southampton want to re-implement a British core to their squad next season in an effort to avoid another relegation battle. The Saints recruitment team — led by director of football operations Ross Wilson — will make a conscious decision of targeting more homegrown players this summer. 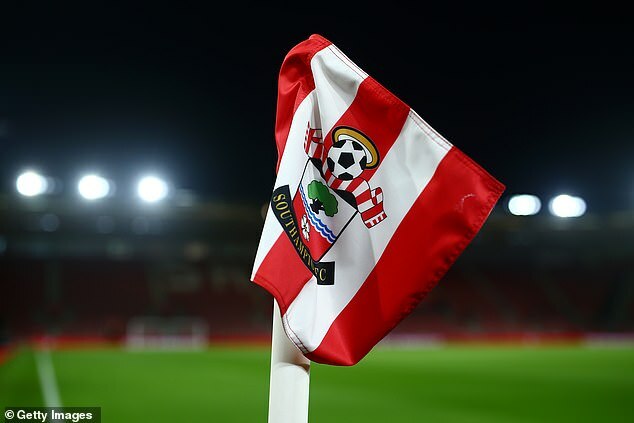 There is a feeling inside St Mary’s that part of the reason they have struggled over the past to seasons is because they have moved away from having a British nucleus within their squad. Since 2014, the Saints have lost the likes of Adam Lallana, Luke Shaw, Nathaniel Clyne, Callum Chambers and Jack Cork. Ralph Hassenhuttl’s team still has a number of key British players within his ranks, James Ward-Prowse, Nathan Redmond, Danny Ings, Shane Long, Ryan Bertrand and Angus Gunn all playing regularly for the relegation threatened team. But the club’s recruitment staff will try to increase their homegrown contingent this summer, feeling their understanding of English football will leave them in better stead going into next season. 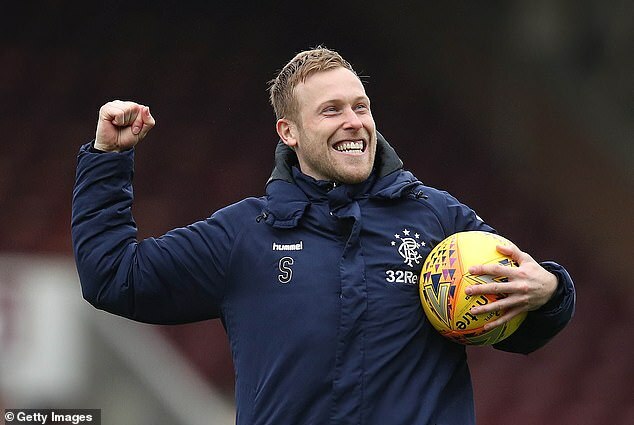 Rangers midfielder Scott Arfield is understood to be a target for the Saints. 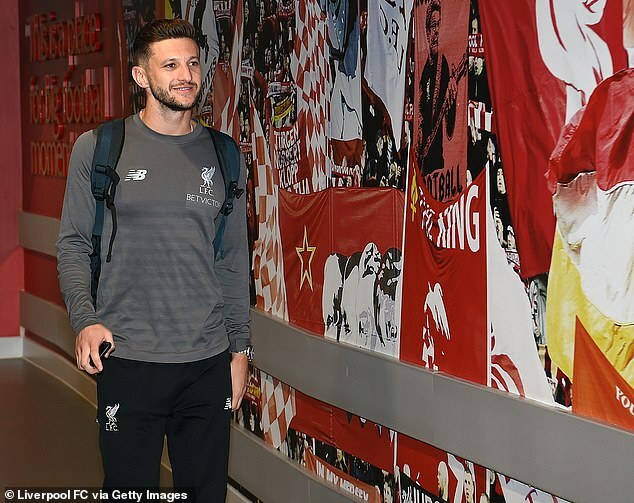 The 30-year-old already has substantial Premier League experience with Burnley and could be available for around £3million.